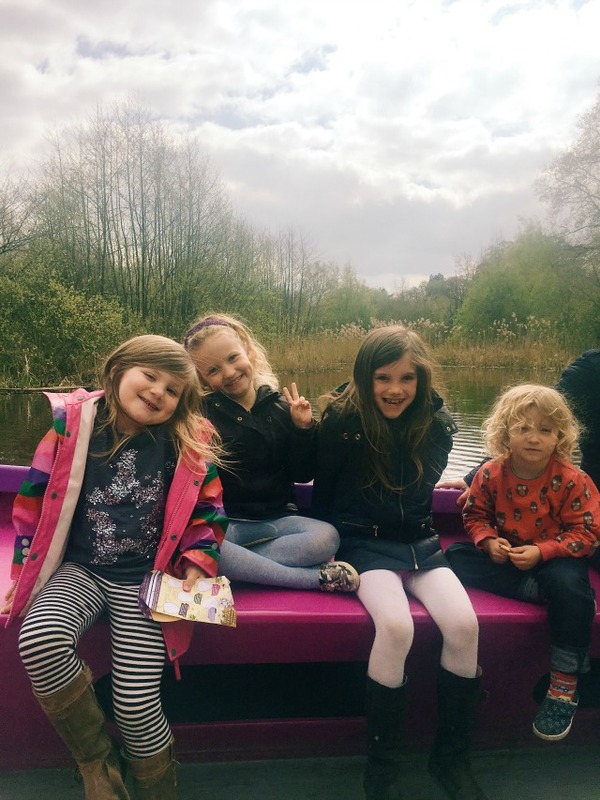 Last August our good friends, the RocknRoller Baby family, introduced us to a magical place called BeWILDerwood in their home county of Norfolk. Being big fans of the great outdoors, we fell head over heels in love with it straight away. 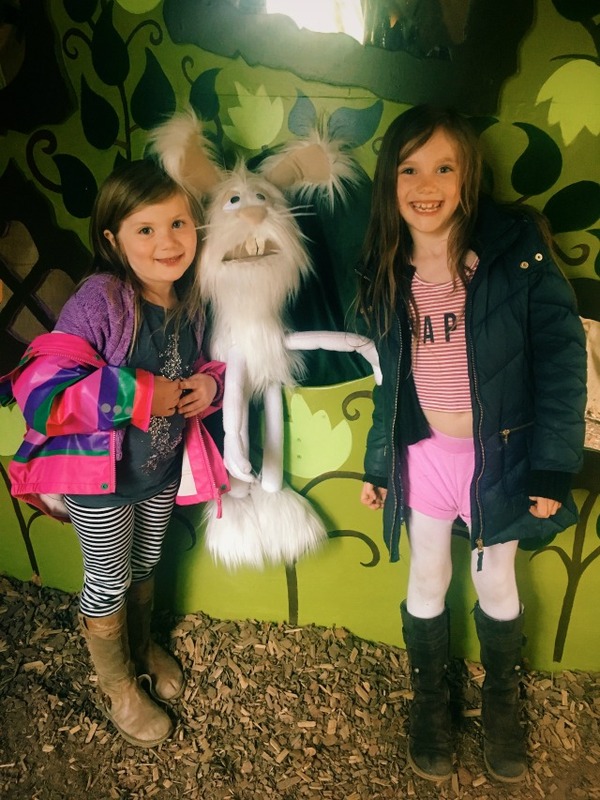 Yesterday we returned for a much anticipated second trip, and one with an added Easter twist to boot.... the girls got to meet Cedric the Easter Bunny! From now until 17th April, as well as the usual - brilliant! 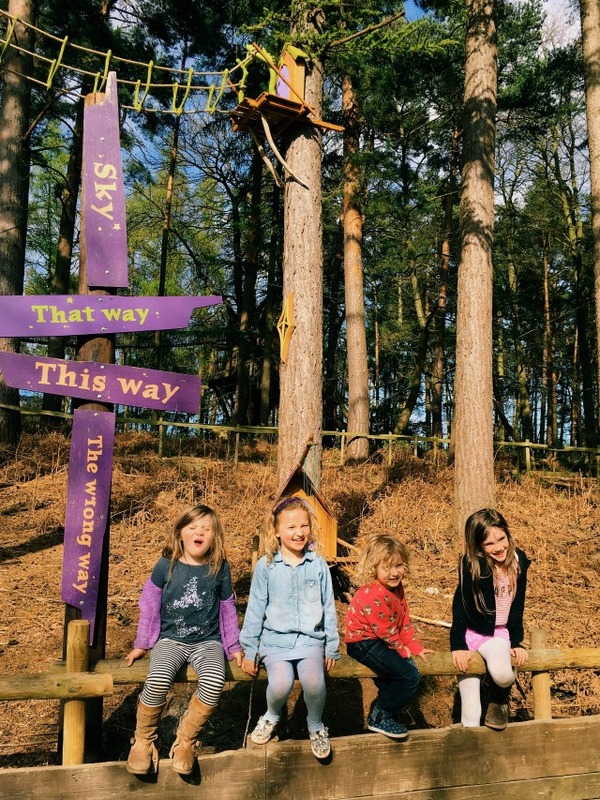 - den building, and maze exploring, and tree climbing, visitors can take part in a whole heap of seasonal fun; making bunny ears, getting faces painted, searching for Easter eggs around the woods plus, the icing on the cake, visiting Cedric's burrow and meeting the Easter bunny himself! 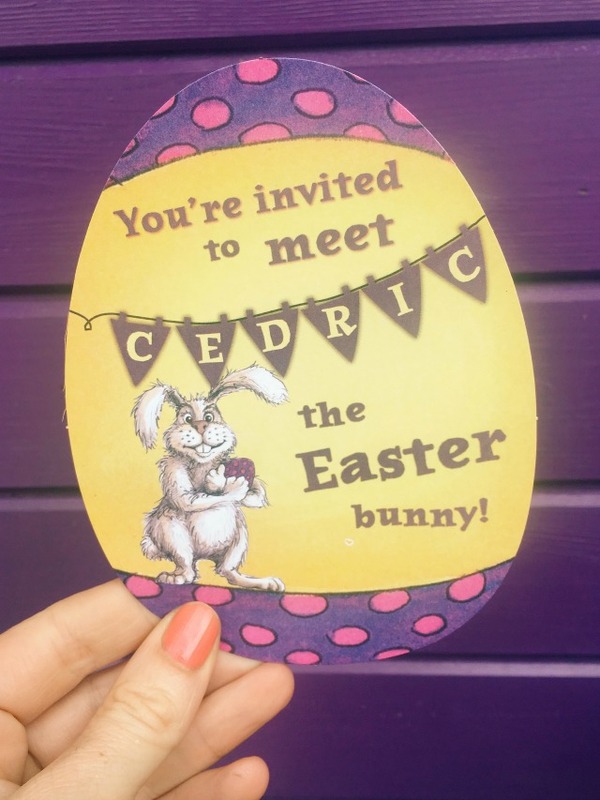 At the entrance to the adventure park the children were very excited to be given special invitations to meet Cedric so we decided to head straight over to his burrow. Despite it being bang slap in the middle of the school holidays, we only queued for about twenty minutes and because of it's location, the kids were actually able to run off and play on the zip wires while Ruth and I kept our places in the queue. Once we had said our goodbyes to Cedric, and searched for chocolate eggs in his burrow, it was time to explore the rest of the woods. I'm not being soft when I say this is a magical place - it really is. 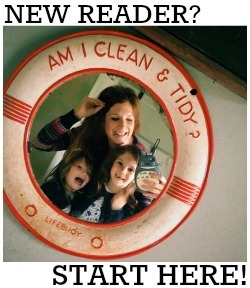 With little houses and fairy doors to spot, and story telling, as well as the activities and arts and crafts, there really is something here to keep every child (and grown up*) happy. Of course there is also the boat ride across the L o n g lagoon and Scaaaary Lake to enjoy, which is turning out to be one of my favourite things when we visit! You can use this to your advantage by boating back to the entrance and saving your weary legs after a long day exploring the woods, but this time we actually boated over to BeWILDerwood (and avoided the end of day queues) which was brilliant. 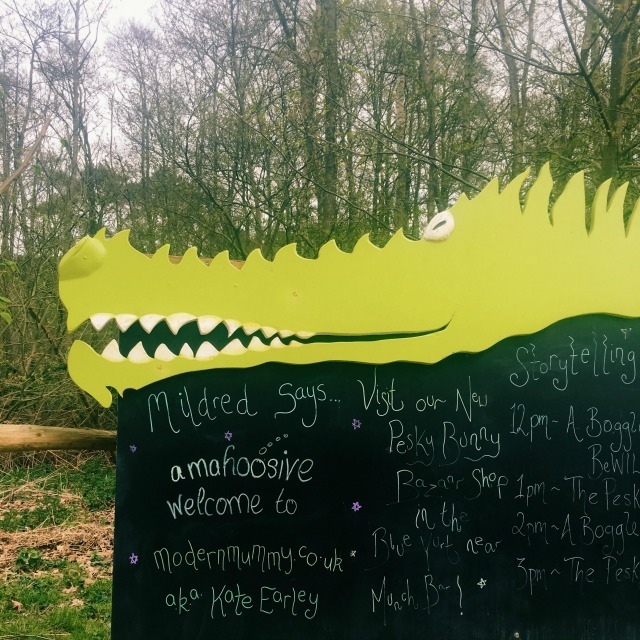 Thanks so much to BeWILDerwood for inviting us to visit, and for the incredibly warm welcome. We all had a wonderful day - and the girls were thrilled to see my name on Mildred's message board! Ticket prices start at £13.50 and are available online here. Cedric will be in his burrow until 17th April!